Think Signs are one of Dorsets leading signmakers. Established in 2002, Think specialises in wide & grand format digital outdoor media & offer a full consultaion & design service. We at Think understand that your image is precious & requires special handling. High quality has become our default setting. 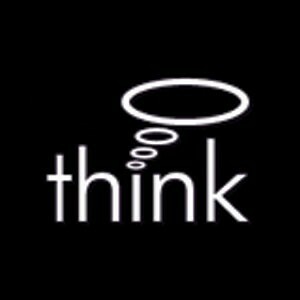 Consequently, Think are now the prefered choice for many national companies and borough councils. You can also take of advantage of our in-house design studio, which can create or enhance your companys identity. Think Signs can also offer a 3M accredited nationwide fitting service, which caters for large contracts or small projects If you still need convincing or a sample pack, please e-mailsample@itstimetothink.co.uk with your contact details Inside the pack youll find samples of substrates & reassurance of our quality.